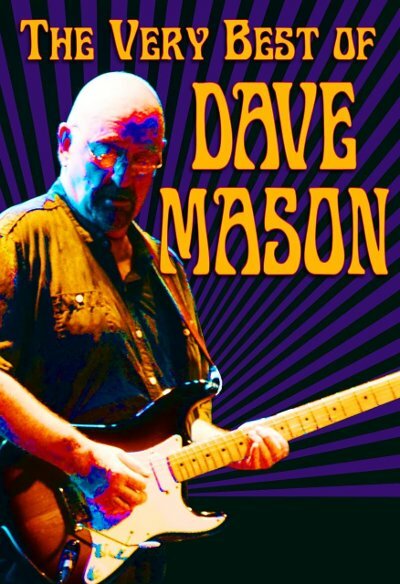 Dave Mason is bringing his best known songs to the concert stage starting next month with The Very Best of Dave Mason Tour. The tour will enhance the recent PBS special of Mason's performance and include such tunes as "Only You Know and I Know", "We Just Disagree" and "Feelin' Alright" along with some deeper cuts from throughout his career. The music will be enhanced by photos and first hand accounts of his time with Traffic, Paul McCartney, Jimi Hendrix, Steve Winwood, Delaney & Bonnie and many others.